Special designed sprayer makes the water cloud cover more area and ensure the even distribution of the materials. Transmission system (including motor) is located at the top of mixing drum, completely separated from the concrete. 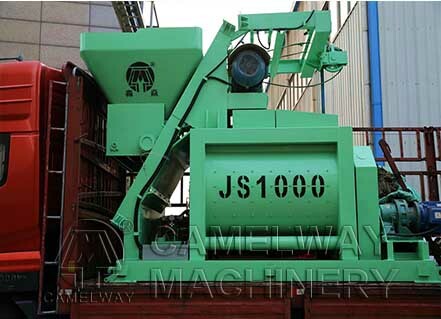 It’s convenient for maintenance and there is no leakage problem at the shaft end.